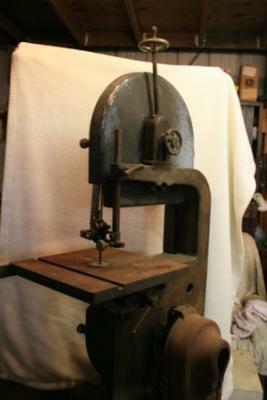 An old band saw for wood & metal, serial #19639, has been in our shop for many years. I've found it in a Walker-Turner catalog from 1942. Still works. Am considering taking it to an auction, but would like to know some range of value. Any information would be appreciated.